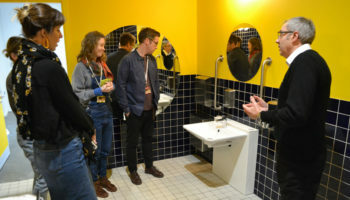 Bingley Town Council, based near Bradford, has promised to look at the possibility of investing in a Changing Places facility, despite being faced with a tight budget. 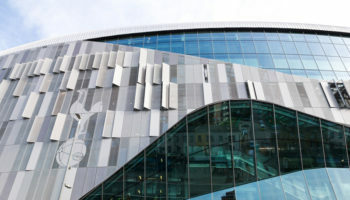 Council members voted last month to convert public toilets into council offices and at the same time said the authority would look at installing the specialist disability facility alongside two standard accessible toilets. 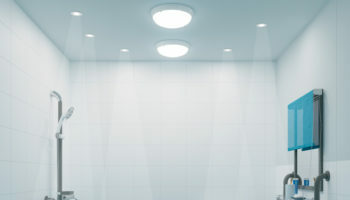 A consultation on the public toilet project received feedback from local residents showing a desire for a Changing Places facility. 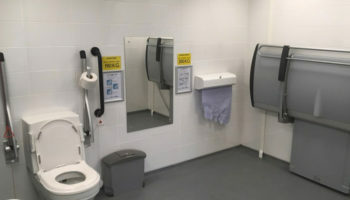 A Changing Places facility is different to standard accessible toilets and is specifically for people with multiple and complex disabilities who have one or two assistants with them. 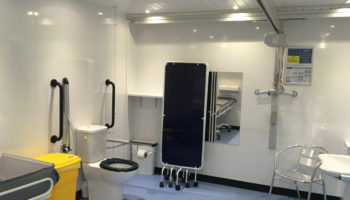 The room contains an accessible WC, a fixed ceiling-track hoist system, basin and adult-sized changing bench. 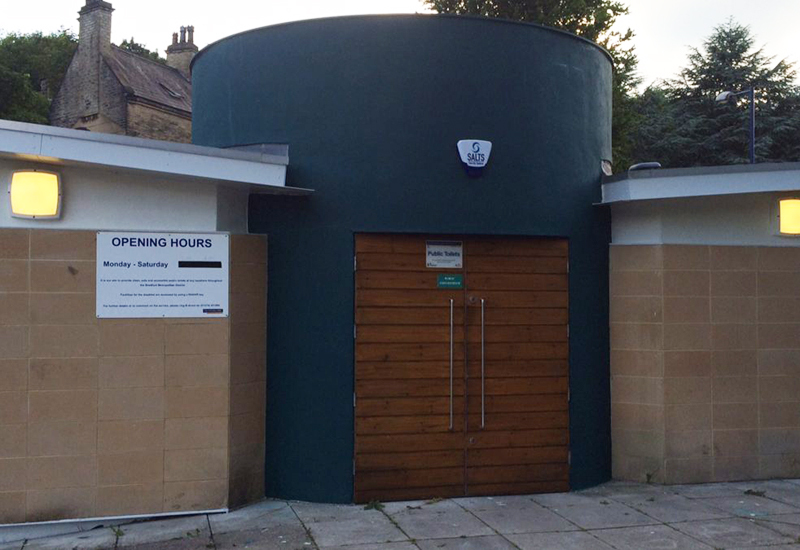 Bingley Town Council will consult its architect about altering the plans and seek discussions with Bradford Council and the Public Works Loans Board about the implications of any changes to the plans which were the basis for the consultation in December. To fund the new project, the Town Council will apply to the government for a loan from the Public Works Loans Board.